The interior sun shades that we provide for our clients are of the best quality. We offer sunscreen shades for Auburn homeowners in a variety of fabrics enabling them to choose them according to their preference and the rest of the décor. 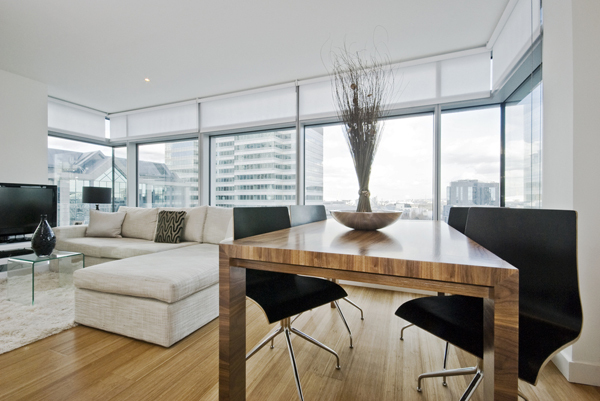 If you are unsure of the type of sunscreen shades that would be suitable for your home, let our consultants help you. 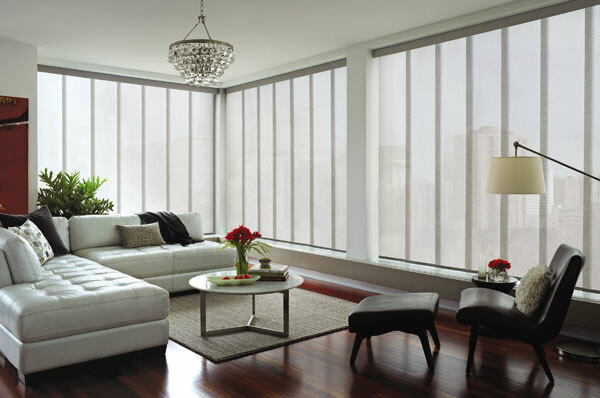 Our interior decorators will visit your house and suggest the proper roller shades for your Auburn home. 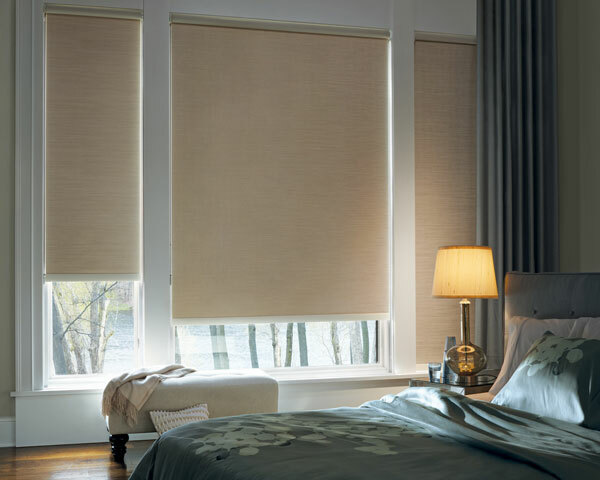 Offering a large variety of roller shades and solar shades for Auburn residents, we are your local choice for a company that deals in interior and exterior décor. If you are contemplating replacing the sunscreen shades for your Auburn home and are looking for a reliable company that offers a large variety, call us at 253-236-9600.